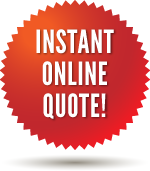 Our Instant Online Quoting System will get you the prices you need right now! Submit your project information to get started right away! 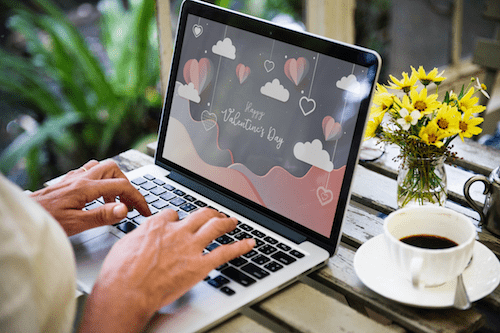 Our Online File Transfer System allows you to easily send us large files. Login to your Customer Portal for additional services. 7260 - 11th St. S.E.